The Wall Street Journal is reporting that RadioShack will close roughly 500 of its stores over the next few months, according to several sources familiar with the matter. The move is part of a larger restructuring planned for the company's 4,500 locations, though there's no word when closing will start or which areas will be affected. 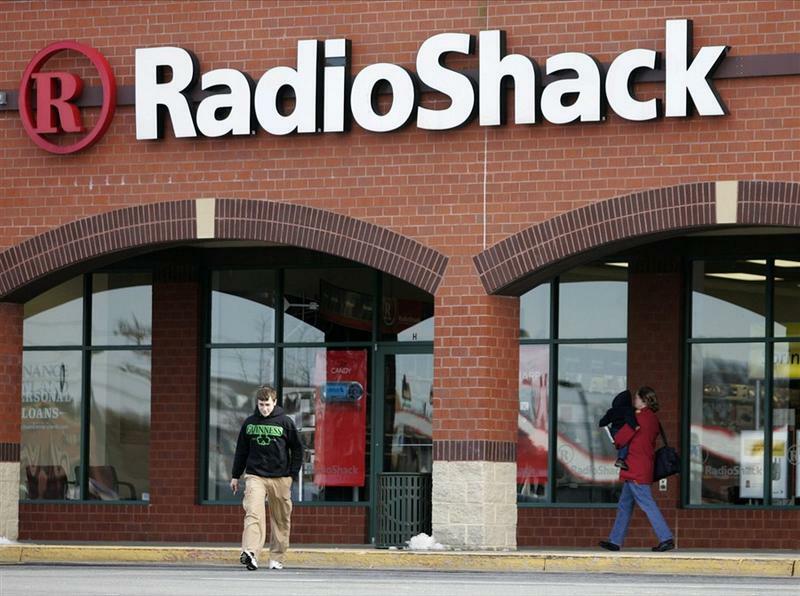 RadioShack has been in rough shape for a while now, and today's news doesn't come as much of a surprise. The company managed to secure $835 million in loans from GE Capital last October to pay off $625 million in debt, but the retail chain still can't compete with growing online services like Amazon. WSJ also notes that falling incomes for the U.S. middle class means fewer sales for stores like RadioShack that sell mid-range products with tiny margins. Today's bad news follows follows a bright spot for RadioShack, which saw its stock shoot up on Monday after its Super Bowl commercial received a positive response and quickly went viral. The ad mocked the company's image of being stuck in the 1980s, promising to introduce a modern version of RadioShack. Instead the the retail chain is shuttering one ninth of its stores, though that doesn't mean the remaining locations won't see a makeover in the near future.